Due for completion in September 2018, X1 Tower will mark the completion of all 5 phases of the award winning X1 The Quarter development. Comprised of 196 apartments, this development will host a mixture of studios, 1, 2 and 3 bed penthouses. In addition to this, of 1250sqm of leisure space will be available. A secure entry system will be in place to all phases and the development will include private secure car parking spaces. Developed alongside the previous phases at the award winning X1 The Quarter, this property is located in a prime position for those commuting in to the city to work and benefits from excellent transport links. 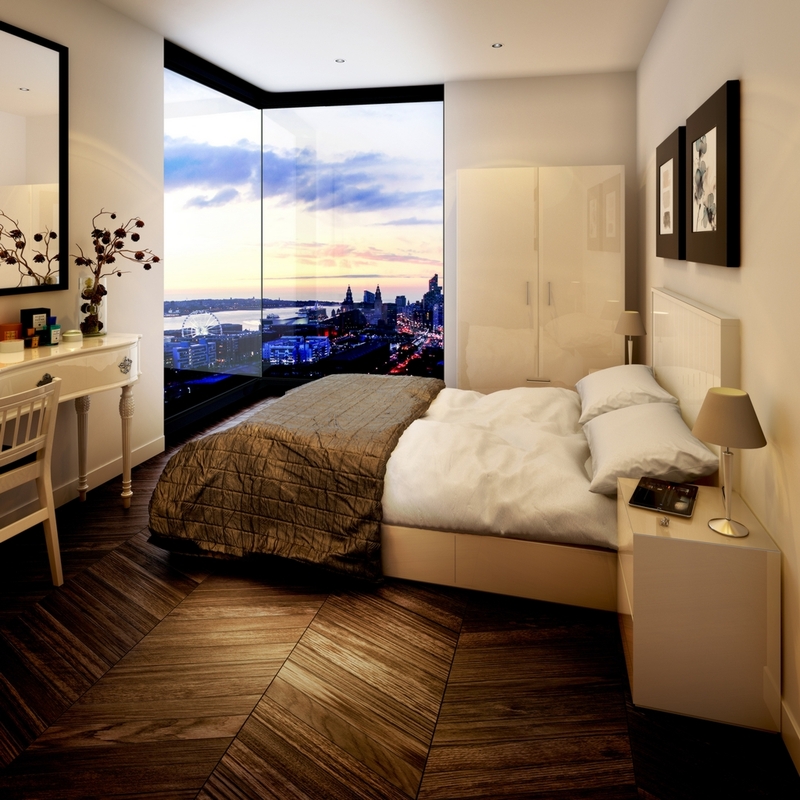 The site is situated only a 5 minute walk from the famed Albert Dock area and lays in an area of high interest.